MBARARA – The Uganda National Roads Authority (UNRA) has denied destroying Justice Kenneth Kakuru’s property and encroaching on his land in Mbarara District. In a written submission to court last week, UNRA said the so-called encroachment on the land was part of their usual maintenance of Kakiika- Muntonto road that runs along Justice Kakuru’s farm and that they did not destroy any of his property. 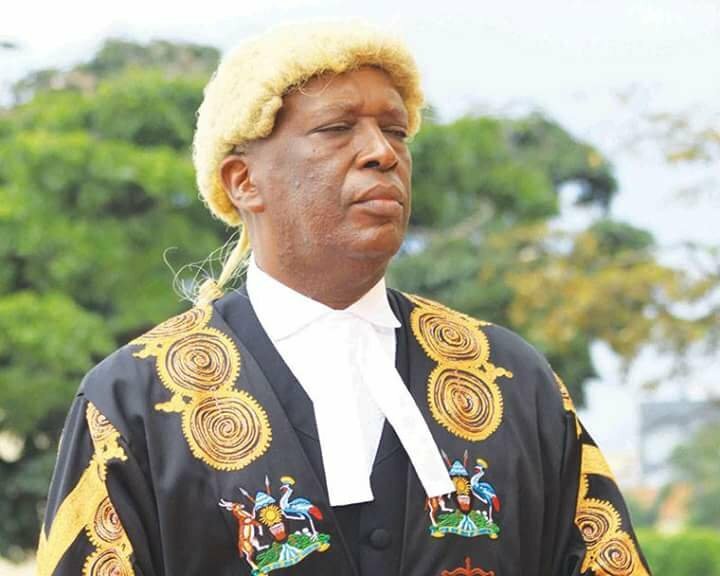 Through his law firm, Kakuru and Company Advocates, Justice Kakuru is seeking special damages from UNRA for, among others re-construction, repair and replacement of damaged boundary fence, trees and hedges on his farm. But UNRA says the Judge was consulted during the maintenance of the road, hence no property was destroyed. “Sometime in the months of May and June 2018, the defendant (UNRA) carried out routine maintenance of the subject road and in August 2018 we received a complaint from the plaintiff alleging that stormwater had found a way into his valley dam,” reads in part the UNRA’s defence. “To move the excavator to the valley dam had required an opening for it through the hedge on the farm and when the defendant’s employees embarked on the activity of restoring it, the plaintiff declared that he was satisfied by the restoration works and would shoulder the responsibility of completing the minor activities left,” UNRA’s defence adds. UNRA also denied heaping soil along the judge’s fence, saying that all loose soil arising from the road works was evenly spread in the road reserve thus he did not suffer any damage to entitle him to any payment in damages. The court has not set the date for the hearing of the case. The judge claims that early this year, UNRA’s employees while doing routine road maintenance on the road, dug trenches from the roads into his farm on severance parts, damaged the boundary fence extensively, uprooted trees, damaged poles and barbed wire. He avers that UNRA’s employees also heaped large quantities of waste soil along his fence, dug channels and pits on his land and directed all road water runoffs into his land.